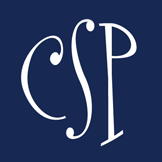 Established in 1950, Charlotte Christian School is a Christ-centered, college preparatory, independent, non-denominational school serving students in grades JK-12. Their vision for students includes the integration of a Biblical worldview into a curriculum where character, values and essential life skills are emphasized and modeled by a professional and dedicated faculty. A rigorous academic program is offered including strong co-curricular offerings with successful athletic and fine arts programs. 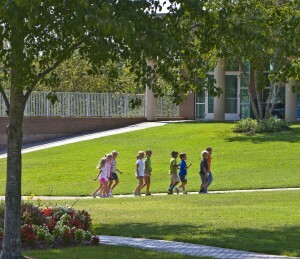 For more information, schedule a tour of campus, attend an open house or visit www.charlottechristian.com. To RSVP, please register here. For more information, visit www.charlottechristian.com/admissions. 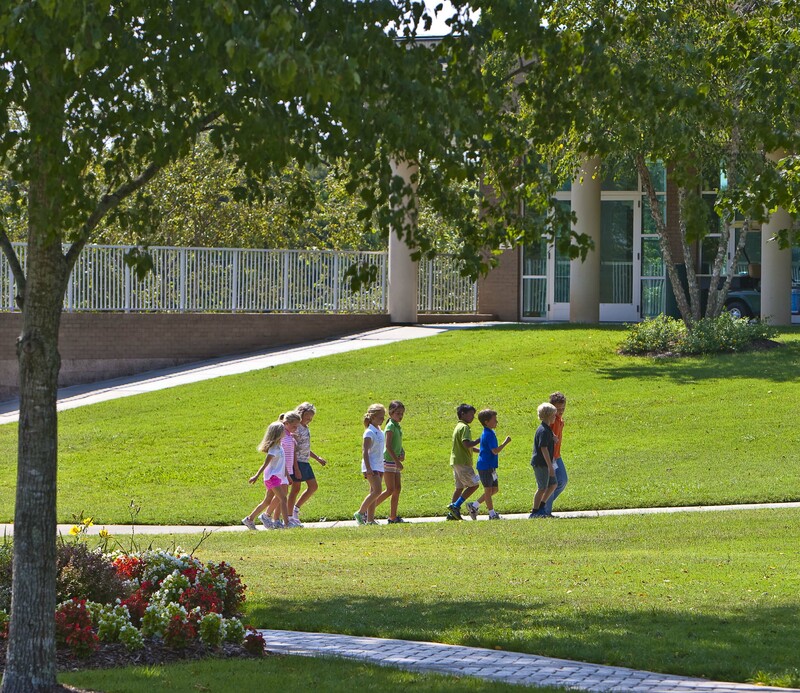 Charlotte Country Day School is a mission-driven independent school serving students in grades junior kindergarten through 12. Founded in 1941, Country Day is a strong, forward-thinking school that goes beyond academics to more completely prepare students for life. Country Day’s long legacy of firsts among the Charlotte region’s independent schools includes groundbreaking programs and progressive ideas. Academic rigor is balanced by community service and athletic, artistic, and extracurricular endeavors. As partners in our students’ success, our goal is to shape confident, healthy, well-rounded adults who are ready to make significant contributions to society. Please call our Admissions Office at (704) 943-4530 or send an e-mail to admissions@charlottecountryday.org. Charlotte Lab School is a NC tuition-free public charter school opening in the Uptown area in the fall of 2015 with grades K-4 and growing to a K-8 school. Their mission is to redesign the school experience to better prepare students for success in college and career and to serve, through community parternships, as a model for innovative practices in teaching and leadership. They believe in: Authentic Learning, Individualization and Personalization, Global Awareness and Bilingualism, Metacognitive Skill Development, and Innovation. LEARN MORE. Join us at one of our upcoming Information Sessions. Light refreshments will be served and there will be a Spanish-speaking representative at each of the sessions. This school is history in the making, so please check the website often for more upcoming open houses.